You have always been proud of your skin but lately you have noticed that it is not looking like it used to. This is the first sign for many that it is time for an addition to the good-ole skincare routine. 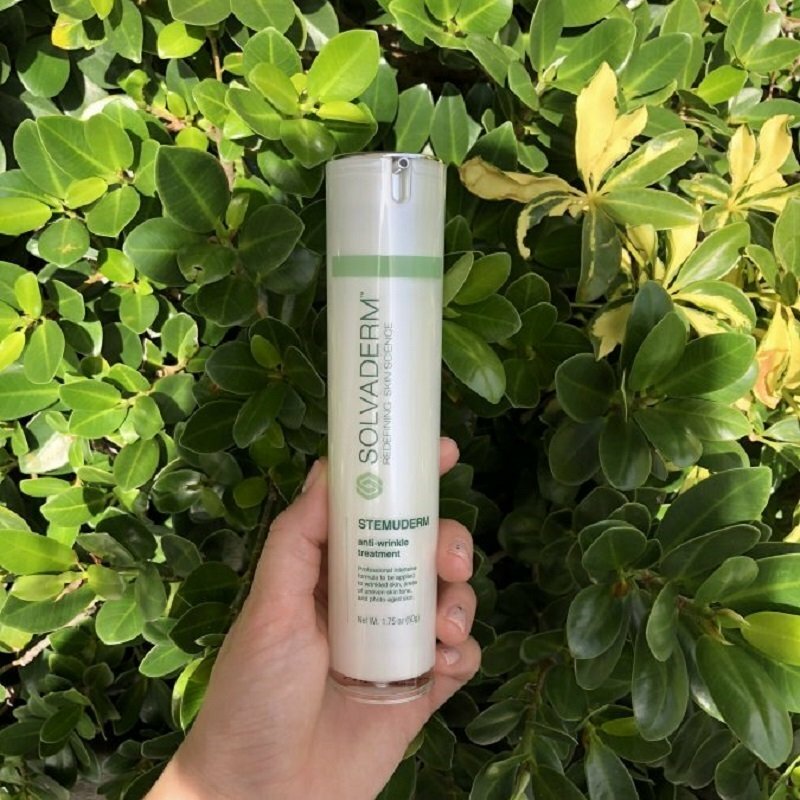 Today we bring you a Stemuderm review, an anti-aging product that is recommended by both professionals and individuals for eliminating your wrinkles and fine lines, improving dull complexions and keeping your skin’s hydration levels optimal. According to the manufacturer, Stemuderm is the best wrinkle cream on the market. This product is a professional dermatological solution that aims to deliver anti-aging effects to its users and was optimally designed to include a mixture of ingredients that can make your skin younger and plumper. The primary goal of Stemuderm is to tackle your wrinkles and fine lines, but it can also assist with other skin imperfections and help with skin elasticity and smoothness. One of the best things about Stemuderm is it is suitable for people of all ages, gender and skin types. Great for those that have mature skin that need help in counteracting the aging effects, those wanting to preserve young skin from deteriorating and people with normal, dry, and oily skin. If you ask any experienced buyer of cosmetic products, they will tell you to carefully analyze the list of ingredients. This is just what we did in our Stemuderm review. Hyaluronic Acid – a vital component for your skin health and hydration. It can keep 1,000 times more water than it weighs, which makes it essential for optimal moisture levels. Hyaluronic acid makes your skin dewy, plump, and youthful. Squalane – this compound is found in olive oil and it has significant biological importance that goes beyond hydrating your skin. It also boosts the skin’s appearance and texture, as well as assists in locking in moisture to keep that youthful look for longer. Matrixyl 3000 –a blend of two different peptides – palmitoyl tetrapeptide-7 and pentapeptide-3. This is considered a premium mixture that is extremely effective while being safe and gentle on your skin. Matrixyl 300 works on eliminating wrinkles and makes skin firmer in only several weeks. Jojoba Seed Oil – this compound has a structure like the natural skin oil that our skin produces. Thanks to that, it can help in optimizing oil levels and it has a certain moisturizing effect. SYN-AKE – a powerful component that can help to eliminate wrinkles and other imperfections. Its structure is like a Temple Viper’s venom, but it is completely safe for your skin. Many celebrities are a fan of this compound because it works similar to Botox. Other active ingredients of the cream include acetyl hexapeptide-8, acetyl glutamyl heptapeptide-1, palmitoyl oligopeptide, apricot kernel oil, and Malus Domestica fruit cell culture. It diminishes the visibility of fine lines and wrinkles – this is done by discouraging muscle contractions and relaxing your facial muscles. The formula is suitable for the area around your eyes – it can help with the area between brows and even forehead wrinkles. The product makes your skin fuller and firmer – the formula works of strengthening your skin cells to make them appear smoother. It can boost skin hydration – the product also has nourishing effects when it comes to hydrating your skin. Thanks to its moisturizing effects, it enhances softness and texture of your skin. The formula improves skin cell health – thanks to the ingredients filled with nutrients, the cream protects your skin from deteriorating and preserves its health. There is a good reason why people look for customer reviews when evaluating whether a product is worth purchasing. Who better to know the quality of an item than its existing user? Here is what customers think about Stemuderm. Whether you want to improve a dull complexion or diminish wrinkles, here is what you need to know. 1. First, use your cleanser and toner just as usual. 2. After that, take a tiny amount of Stemuderm and use your fingertips to apply to your face, décolleté, and neck. 3. 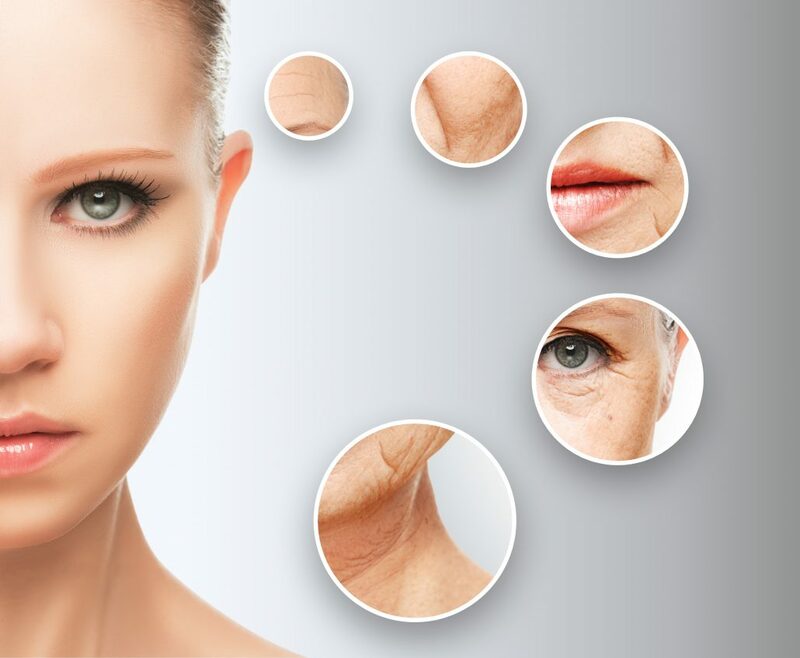 Make sure to use gentle massage-like motions and focus on wrinkled areas and fine lines. 4. Stemuderm should be applied two times each day in the morning and in the evening, but during the first week, apply it every other day until your skin gets used to the formula. Where to Buy Stemuderm Cream? The best place to purchase Stemuderm is the official website of the manufacturer. This way you are completely certain that you getting the real deal and not a fake product. The price of a single bottle on the company’s website is $79.99. There is no doubt that Stemuderm is a premium and extremely effective anti-aging cream. It contains premium compounds that were carefully chosen and optimized in a way that can be the most beneficial for your skin. This makes it an all-around formula that deserves to become a part of your skincare routine.